Since 1976 Costco has provided low cost products and services to members without sacrificing quality. Initially located in a former Californian airplane hanger, the warehouse club transformed itself from a wholesaler catering to small business owners into a worldwide full service retailer. 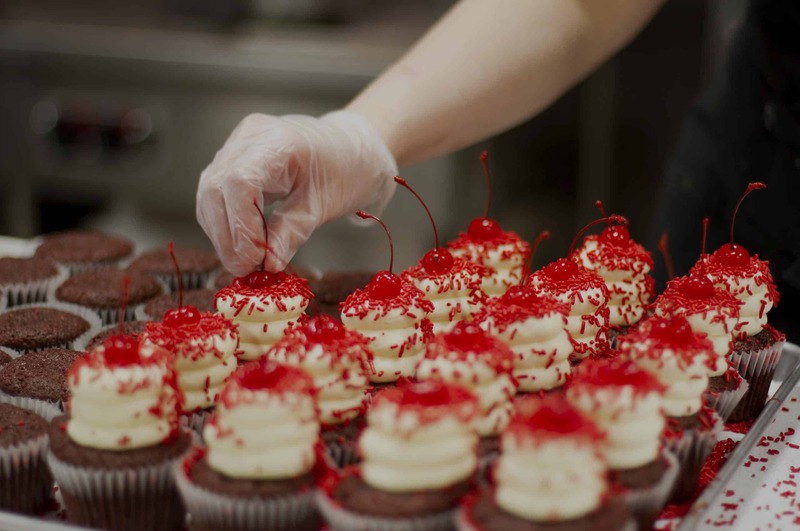 Millions of members visit Costco locations daily to make purchases for their homes, and Costco cakes sold in the bakery are one of the chains most popular products. Purchasing a beautifully customized Costco birthday cakes for a boy or girl is a wonderful w ay to make them feel special. Although Costco birthday cakes only come in one size, they can be decorated with a special message or design by the bakery department staff making your celebration even more memorable/unique. 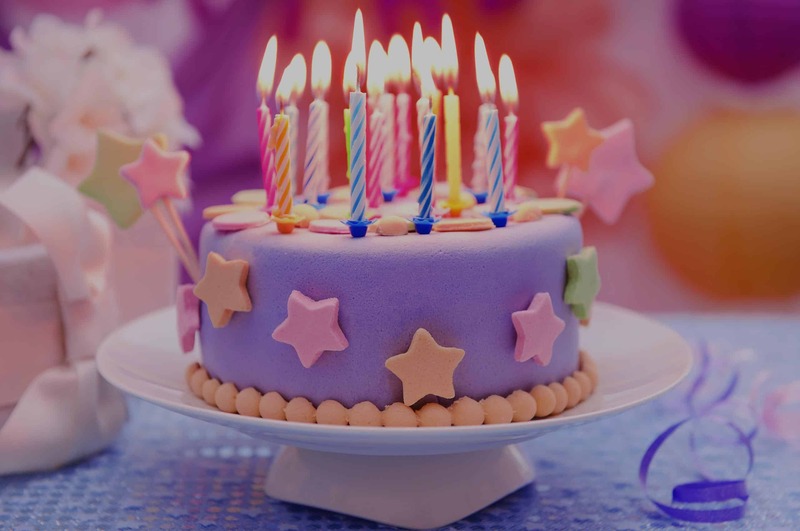 Costco offers a wide variety of birthday themed cakes that customers can choose from or Costco decorators can create unique designs according to customer specifications. Costco cake designs are various and sheet cakes, a birthday party favorite, are available in multiple flavors with mousse or pastry cream fillings. 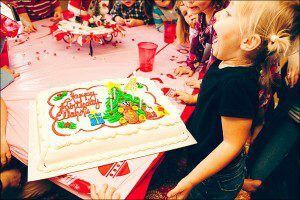 Costco birthday cake prices are very affordable which helps cut the costs associated with hosting large birthday parties. Wedding days are memorable for all involved, but preparing for a wedding is often stressful. Hiring a professional to plan the wedding is expensive and not always an option for an engaged couple. 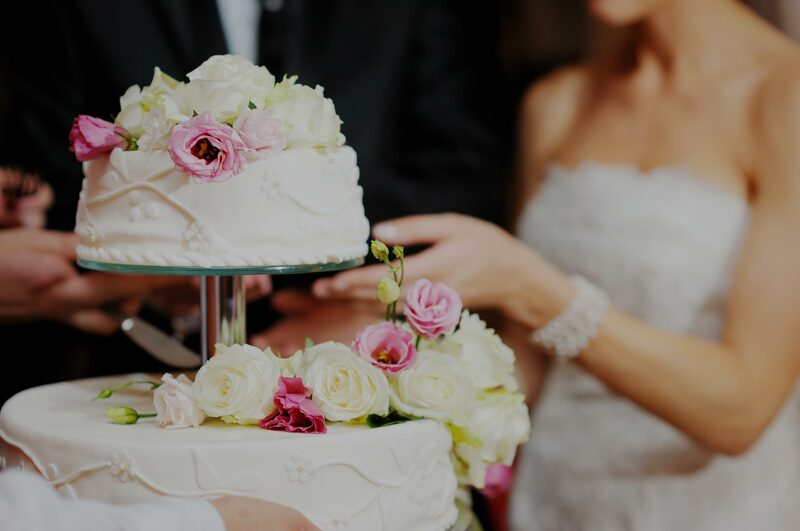 Instead, many couples plan their own weddings and one of the highlights of the wedding planning process is finding the perfect wedding cake. 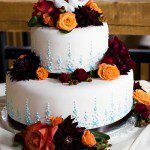 Costco wedding cakes are limited to Half Sheet Cakes so if you are looking for a traditional multi layer wedding cake you might have to look somewhere else. Costco Wedding Cakes can be decorated with a variety of decorations and are only sold in one size – half sheet cake that serves 48 guests. The impending arrival of a new baby is an exciting time for growing families. Towards the end of the pregnancy the new mother’s friends and family members usually host a baby shower. Even though everyone looks forward to giving gifts meant for the new baby, the baby shower cake is always eagerly anticipated. 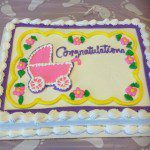 Costco baby shower cakes are baby themed cakes that are designed with baby showers in mind. The freshly baked cakes are available in multiple flavors making it easier to find a cake that will tempt even the pickiest mother to be. Costco Baby Shower cake price is set at $19 for half a sheet cake that can serve up to 48 guests. Graduations are a milestone for students and their families. After the stressful period of final exams most students want to relax and celebrate their accomplishments. Holding a graduation party is one way a family can encourage the new graduate to unwind while simultaneously congratulating them. 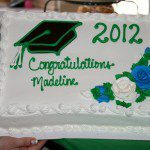 Costco graduation cake is a great way to show pride, appreciation, and turn a normal family gathering into a party. Costco graduation cakes are decorated with messages of love and congratulations and they are a wonderful way to make a graduation party memorable. Costco Bakery staff can help you mix and match cake flavors to create a combination that no one will ever forget. Cooking is usually the most stressful part of the holiday season. In addition to hosting holiday meals for families, many people attend holiday parties that require guests to bring an item. Instead of spending hours baking for family, friends, and coworkers purchase Costco cakes to help make your life easier. Costco sells holiday cakes that can be picked up the day of the event or ordered in advance. Costco cakes are a perfect way to give your family to a delicious, inexpensive, treat. The reasonable Costco cake prices allow families to enjoy a restaurant quality dessert at only a fraction of the cost. Each Costco offers unique combinations of flavors including chocolate espresso and white cake with berry compote. These cakes are ready made and can be picked up anytime making them a nice last minute option for busy meal planners everywhere. If you would like to treat your family and friends to a delicious cake visit Costco today. 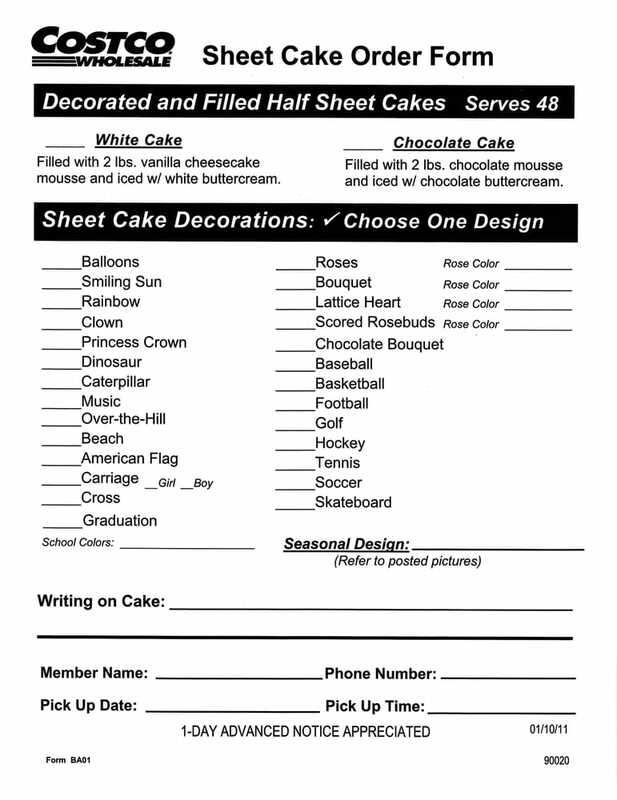 Custom cake orders can be placed in the bakery department using their order forms. Certain Costco cake orders are also available for online purchase allowing you to have the cake of your choice shipped directly to your home. Click HERE to view available Costco Cakes and order your Costco cake online today.